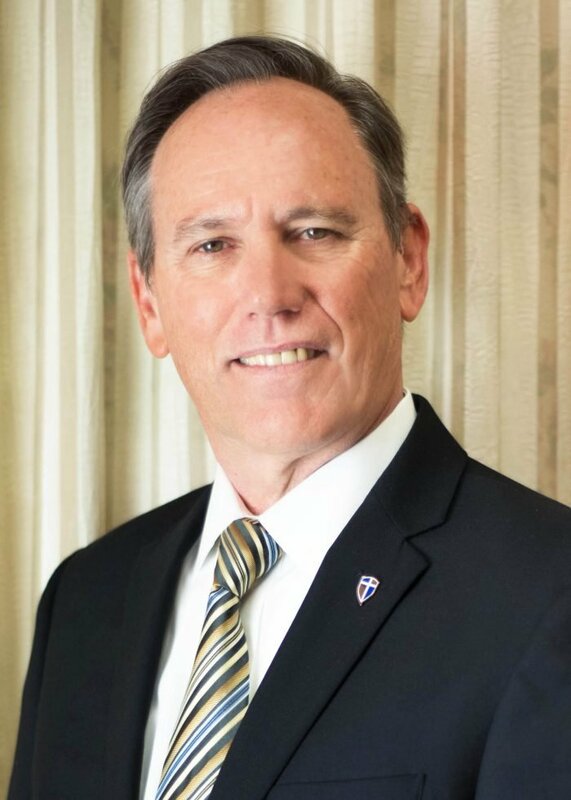 Joseph Garay, the longtime president/CEO of Ocean Financial FCU, will retire on April 30, the credit union announced. The search for a new president/CEO is underway with the credit union executive recruiting firm D. Hilton Associates. Garay was appointed president/CEO of the Oceanside, New York-based credit union 29 years ago, but the Garay family has been involved with the credit union since it began in 1969, when his father founded the organization. Throughout Garay’s almost three decades of leadership, the credit union expanded their field of membership to include the Diocese of Rockville Centre, essentially allowing membership to all Catholics living in Nassau or Suffolk counties and realizing membership growth of 425 percent. Ocean Financial’s assets have grown more than 14 times what it was in 1991, bringing their current assets to over $300 million. On the state level, Garay was a longtime director on the New York Credit Union Association’s board, where he held the positions of vice chairman and secretary/treasurer. In 2011, he was unanimously elected honorary director by the board. Garay was also active on the Long Island Chapter Council and the OwnersChoice Funding board of directors. Congratulations! Generational credit unions are breed of their own. The impact of the Garay family to your community is immeasurable. Best wisher in your retirement.